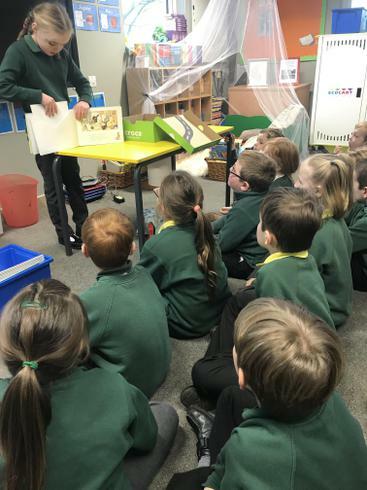 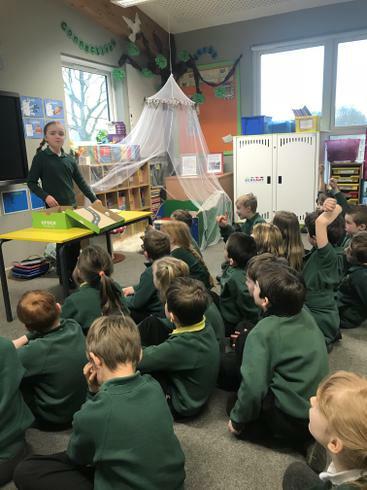 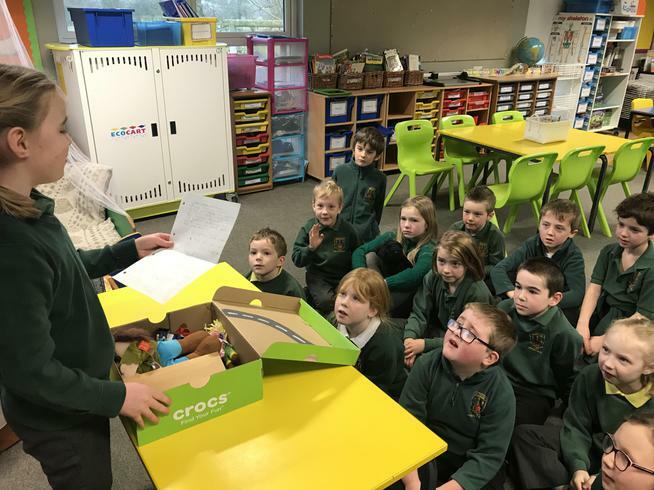 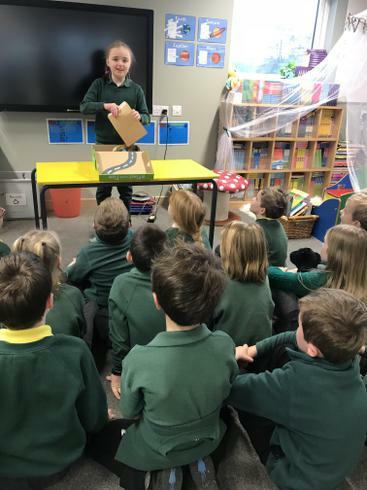 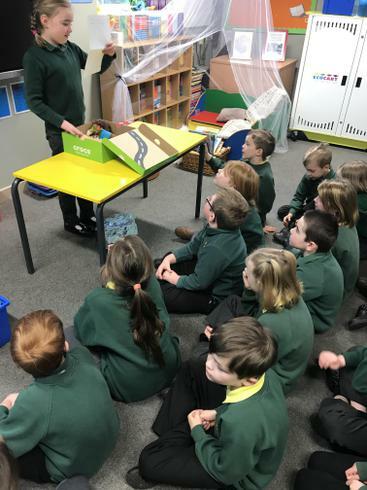 Well done Tilda for presenting the first Class 2 book in a box; what a wonderful opening for our Class! 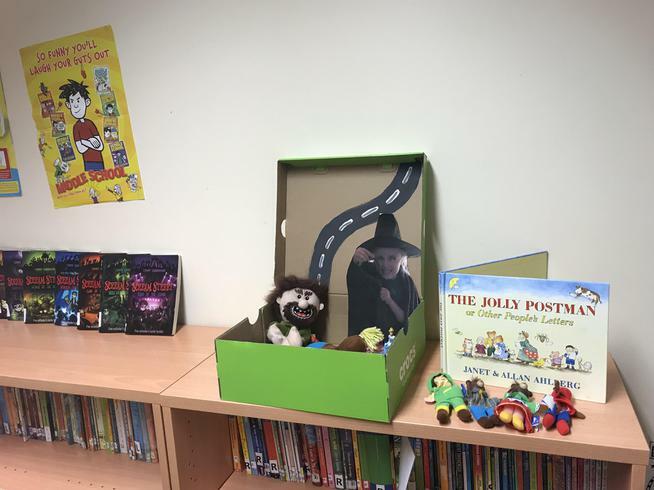 Tilda chose 'The Jolly Postman' by Allan Ahlberg as her book inspiration. 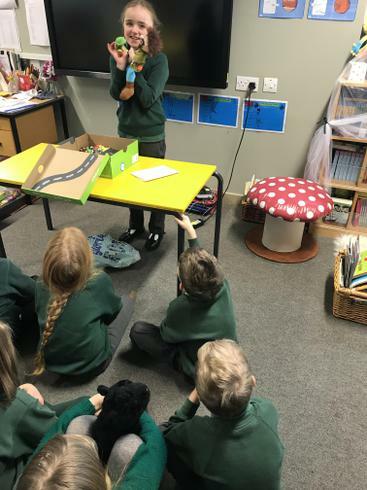 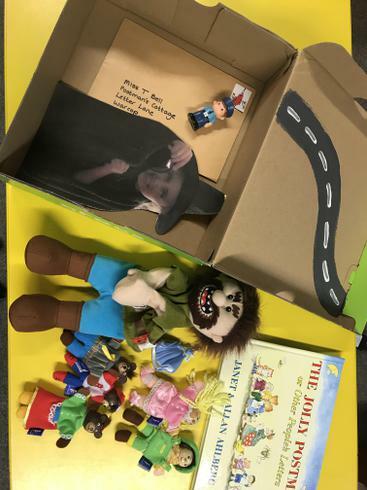 It was clear Tilda had put a lot of time and effort into her presentation which included a fantastic homemade letter and toys from home to represent different letters from the book.